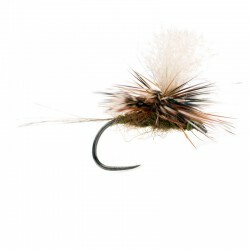 River Flies There are 78 products. 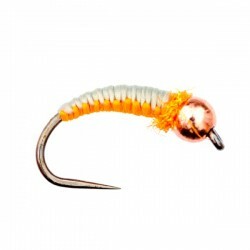 Here is the new range of Hanak Czech Nymphs. 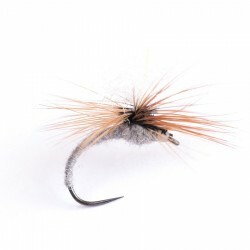 My friends in the Czech Republic refer to them as "Bobesh". 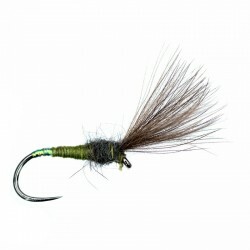 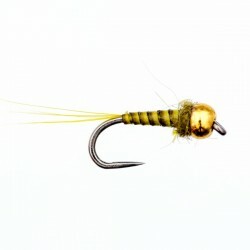 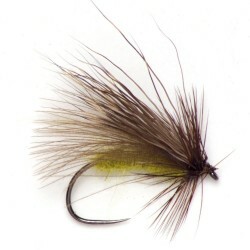 All the ‘New for 2010’ range of flies are tied in the Czech Republic and will catch all river fish especially grayling and trout throughout the year. 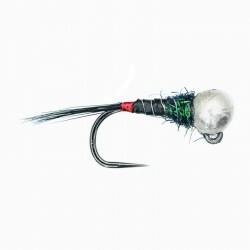 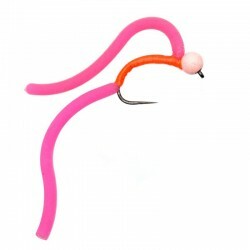 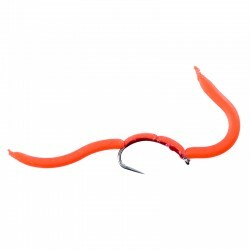 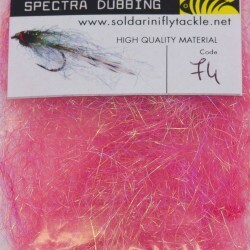 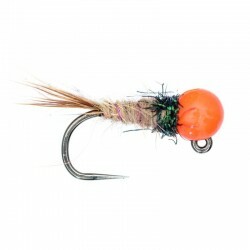 Our specialized selections of jigs.